As someone who mostly writes about naturally treating my pets, you might be surprised to learn that although there are natural methods out there for treating worms, I don’t use them. 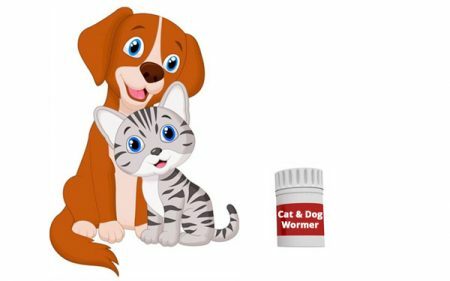 I tried the natural remedy route once and it didn’t work, so for a number of reasons, I buy conventional wormer for my cats and dogs. The problem was finding a good product that actually worked and didn’t cost me a fortune. After some trial and error and catching a break, I finally found a single product that works well for both my cats and dogs and is actually affordable. You know those items that you finally buy and then kick yourself that it took you so long to finally do it because they just work so well and make your life so much easier? 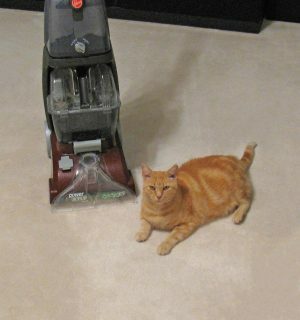 If you have carpet, rugs, upholstery, or a car, you might want to consider getting your own carpet cleaning machine. Luckily for you, I’ve done the homework to find the most highly rated carpet cleaners that fit both small and larger budgets. 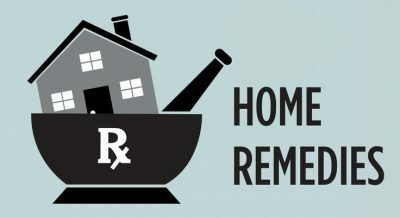 A few years ago, while online looking up how to cure one of many things I’ve looked up over the years, I ran across an invaluable website. I have found it very helpful for treating different ailments in both my animals and myself since then. The funny thing about this website is, most of the natural remedies can be found in your kitchen and they really do work.